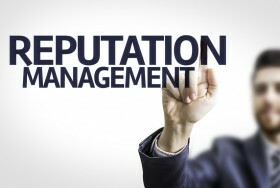 Finding a reputable and trustworthy reputation management agency is tough. Whether you are just getting into the space for the first time or looking how to best spend within your budget, before hiring an ORM agency, you should first be aware of the many agencies out there, what they offer and how well they are ranked within the industry. In this post we are going to highlight the top five reputation management companies based off the rankings from TopSEOs.com, a leading directory of the top ranked companies, services and agencies based on niche-specific industries. 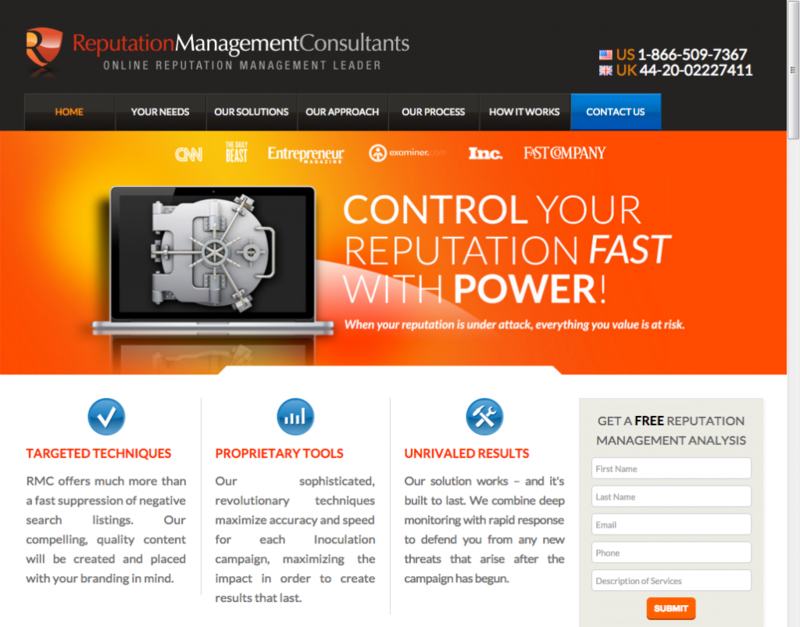 Below you will find the most updated list of reputation management companies based on TopSEOs.com's rankings and as of March 2016. Major Clients: Heads of State Fortune 1000 Companies and Executives, Politicians, Celebrated Figures in Film, Sports and Music, as well as States and National Governments. 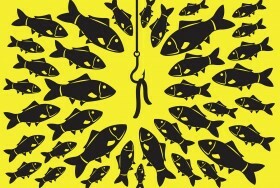 Your reputation is important and your online reputation has become a calling card for your company. 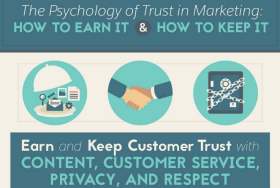 At SEOP, we can help you with your reputation online. Monitor, protect and manage your internet reputation. 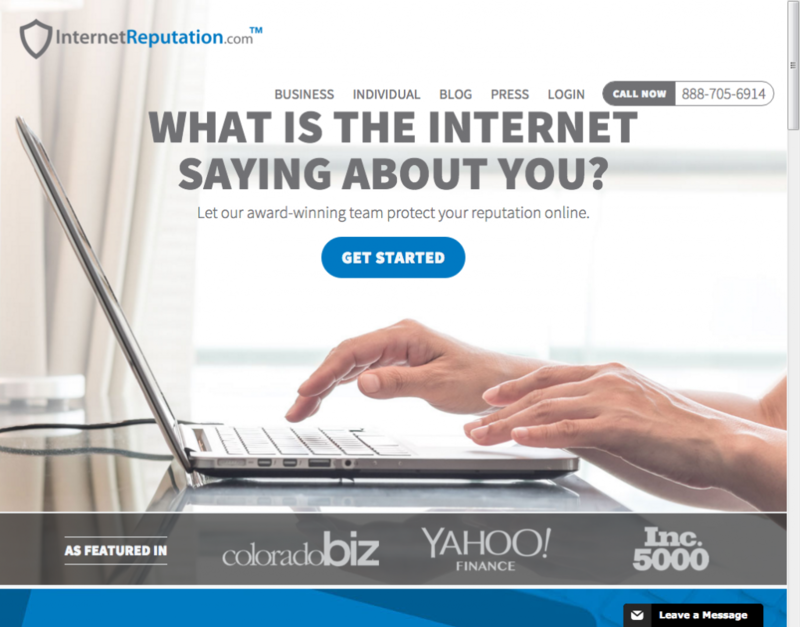 InternetReputation.com offers online reputation management services for businesses, brands and people. 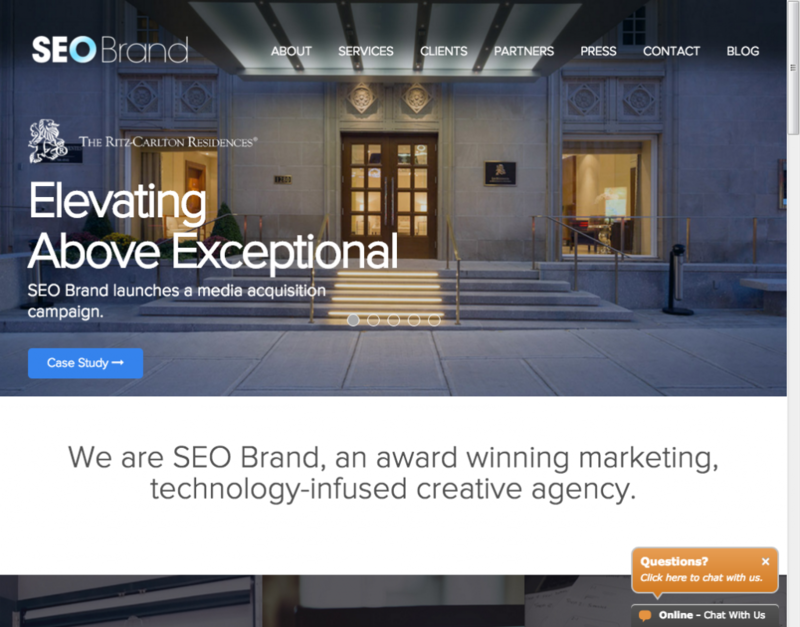 SEO Brand is an award winning Digital Agency that is consistently ranked amongst the top 1% of all Reputation Management and SEO agencies in the world. 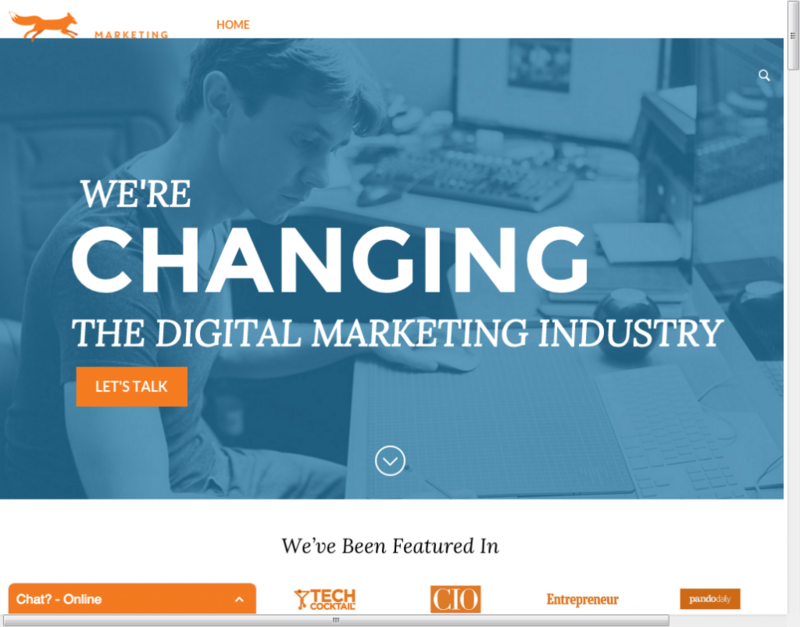 Foxtail Marketing is an award winning SEO, Social, and Content Marketing agency. Come see why our ROI focus provides the best results. 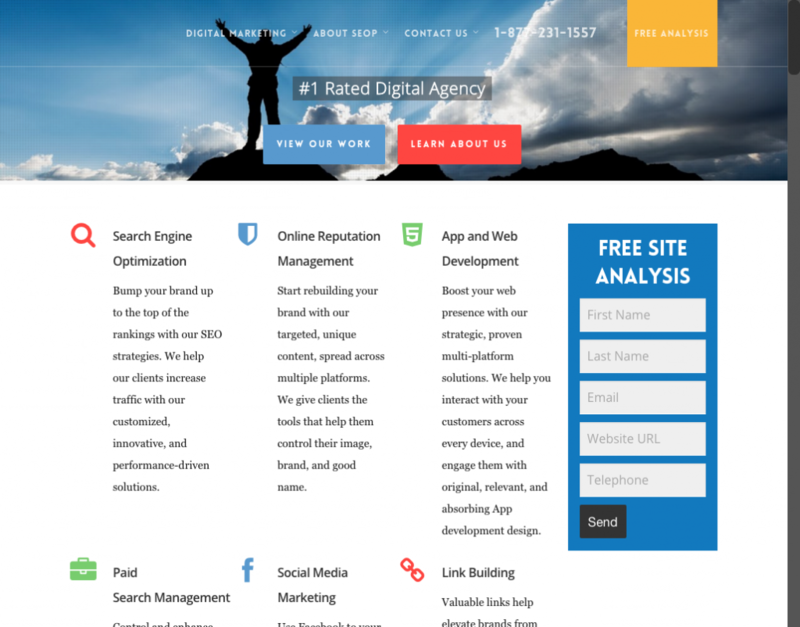 Be sure to run through each of the ORM agencies listed above to see which might best fit into your existing business model and budget. To learn more about ORM and what to ask before signing up, read our latest article on that here.